For 996.1 (911) MK I Turbo – Carrera – C4S – C4 – Targa and 986.1 MK I Boxster era vehicles. The idea is simple, include EVERYTHING in a kit to make the installation DIY simple and provide functionality of streaming Bluetooth while charging your smart phone. No cords or chargers – always on! For 1997 – 2002 era factory head units. Perfect for enthusiasts who don’t want to add an aftermarket head unit to stream Bluetooth – our kit retains the factory look. NOTE: Does NOT work with the “MOST “fiber optic units, like CDR-23 found in 2003 onward vehicles. Remote CD player becomes inoperable. 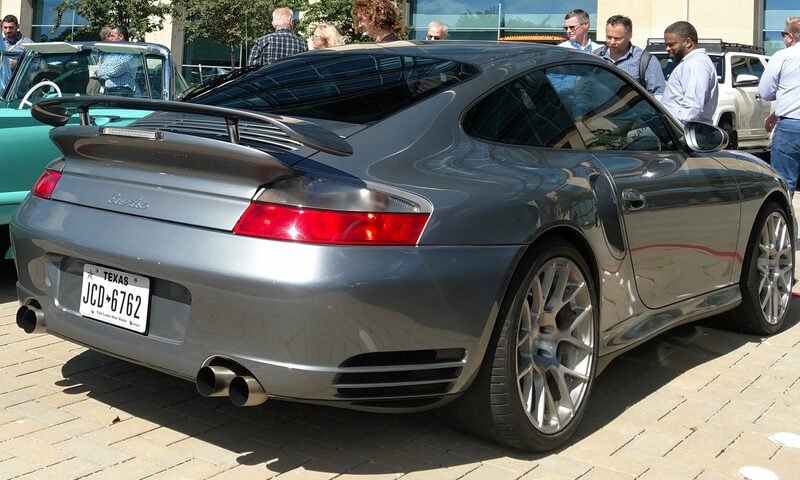 Factory 996 & 997 Turbo / GT2 OEM Radio/CD/PCM Head Unit Option List, download HERE. Transformer – No need to plug in or charge up receiver! T-taps, zip ties, Velcro, etc. Pull out radio head unit with supplied removal keys. Connect up 2 power wires to existing wiring. If you don’t feel you have the know-how, contact one of our Preferred Shops HERE. If you have a single disc head unit CD player – the CD player will work, switch to the AUX function for BT. 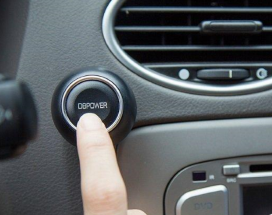 If you have a remote multi-disc CD player in the frunk, it will be disconnected from the head unit and is unusable. 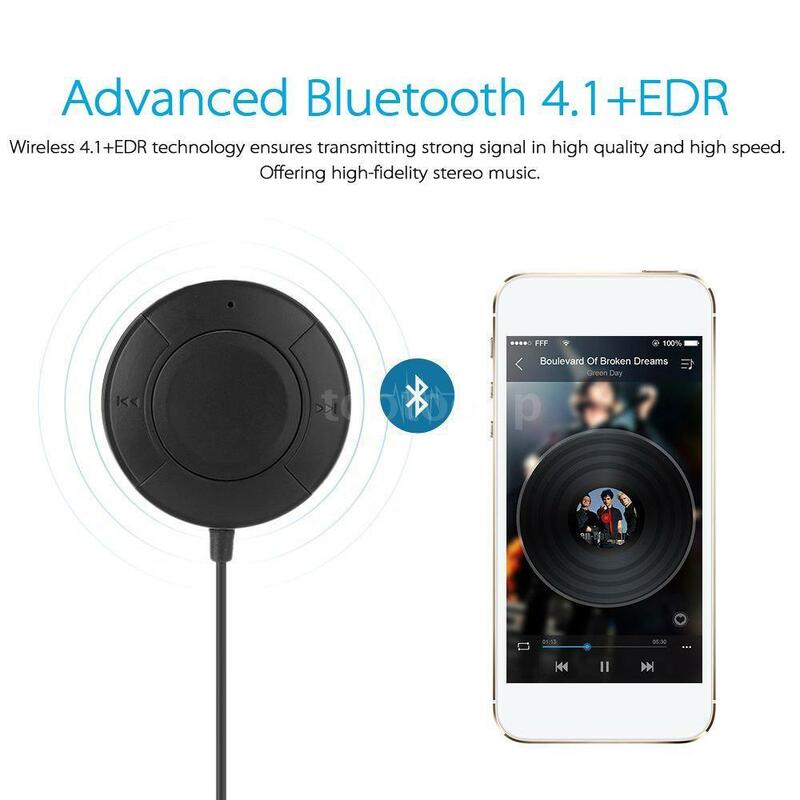 BLUETOOTH 4.0 HANDS-FREE CAR RECEIVER – Built-in Microphone, Stream Wireless Music or calls from smart phones, tablets or Bluetooth enabled audio devices and play them through your car audio system. Includes ground isolator to reduce noise and hum. 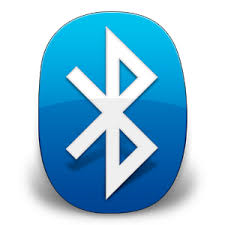 LATEST BLUETOOTH TECHNOLOGY – Supports pairing two smarts devices. Fully Backward Compatible. Full-speed transmission . You will never miss a call again with this Bluetooth adapter! PURE SOUND QUALITY – Built-in microphone transmits your voice to your phone. Echo and noise canceling technology supply non-stop wireless stereo music streaming and clear phone calls. 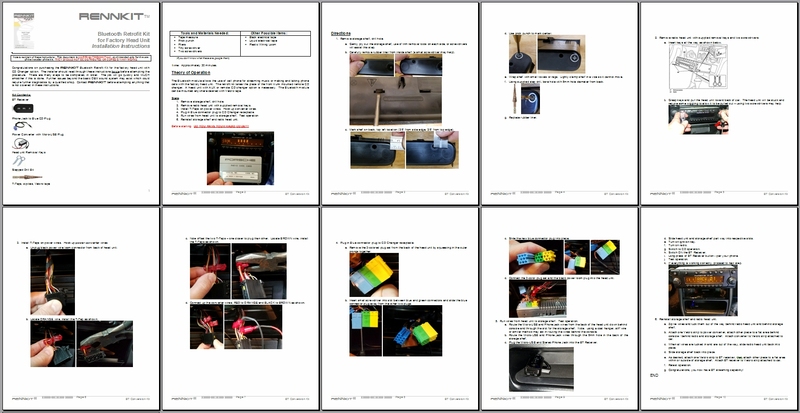 EASY TO USE – It is easy to setup the car kit and control it. Power to the receiver keeps it powered up. 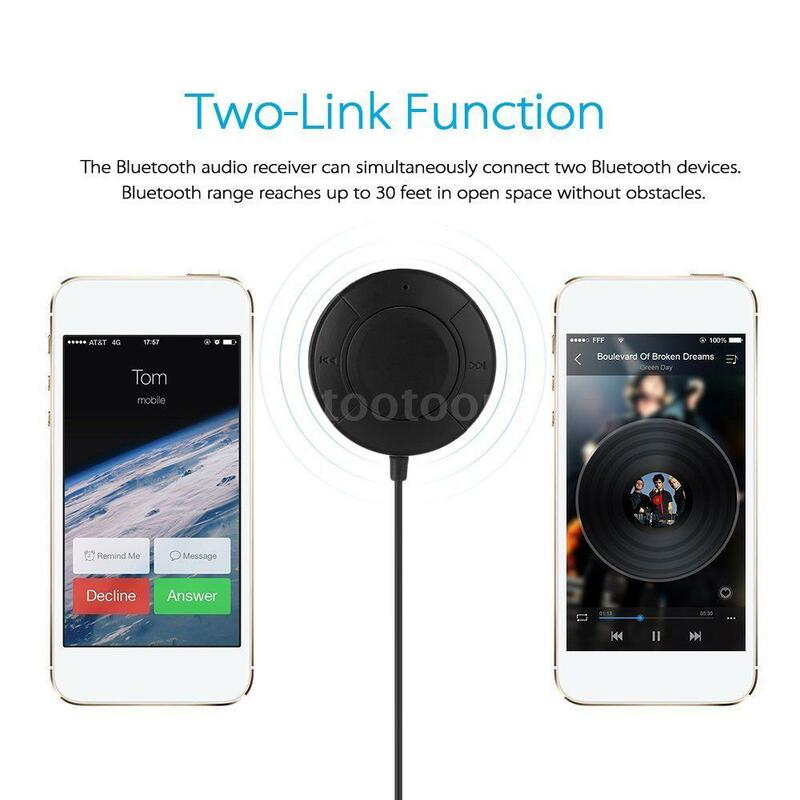 Pair the Bluetooth receiver with your phone. Adjust the car radio mode to CD or AUX IN (if available). Automatically power on and connect to the last paired device after turning the key on. Wireless music player controls – Play, Pause, Previous song, Next song, Volume down, Volume up; Talking controls – Answer and reject calls. Music or call switching.